There is nothing more frustrating than getting up in the morning ready for your cup of coffee or tea, only to realize you can’t make it because your white sugar is as hard as a rock. It is very annoying when you can’t use it simply because it did not stay in the form you expected. It may even be 10 pound sugar and no one would ever want to waste that much! So let’s get to it and I will teach you how you can soften your white sugar and get you back on track in no time. White sugar, like any other form of sugar hardens when it gets exposed to moisture. Since dry heat cancause moisture to form into your white sugar, always keep your white sugar in an airtight container soto prevent moisture from forming. Not only can you get it from high humidity, but also from storing them in the refrigerator if you don’tstore them properly. I personally prefer storing my sugar in the refrigerator to prevent ants from getting to them but have been surprised to see my sugar hardening even there, since I simply kept it in an opened bag with arubber band to keep it from spilling. I have always kept them in a dry container ever since. This method will allow moisture to slowly, but gradually seep into your white sugar crystals. This is only advisable for small amounts of sugar, just to about a container of 200 pounds or so. Moisten a paper towel until is damp, not dripping wet, and place it inside the container of your sugar. Leave it overnight in a cool, dry place. Remove the paper towel and use a spoon or fork to crush the sugar to its original state. Just like the damp paper towel method, the apple slice method works by slowly allowing moisture backinto your white sugar granules. You may be wondering why you need moisture when it is moisture thatcaused your sugar to harden in the first place. However, the moisture from high humidity is taken fromthe sugar themselves, so the best way to recover its original form is to give it a small amount of moistureto recover. 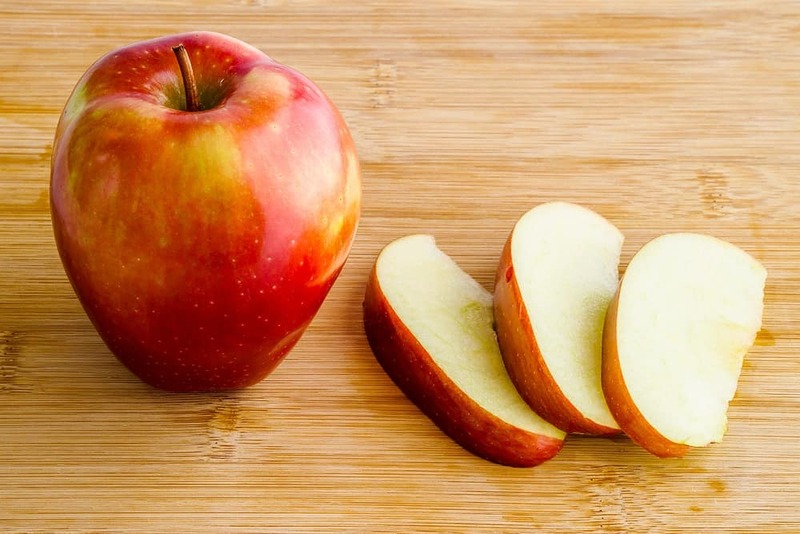 Cut apple into four and remove the core. You will only need one of the four slices of apple in a small container of sugar. If you have a lot of sugar and want to use all of your slices, simply place all of the slices on top of thesugar inside the container. Seal and keep it in a cool dry place overnight. Remove apple slices from the sugar container. Use a fork or a spoon to loosen the granules of your white sugar. This is a very simple method, but it can be a bit messy so the following steps will also make sure that you keep it as clutter free as possible. Place your hardened sugar in a deep bowl. Lightly spray your sugar with a very little bit water. It is very important that you do not overspray it, otherwise you will be in worse form than you started off. Place a dish towel on top of your sugar inside the bowl. This will prevent sugar from flying all over your table top. 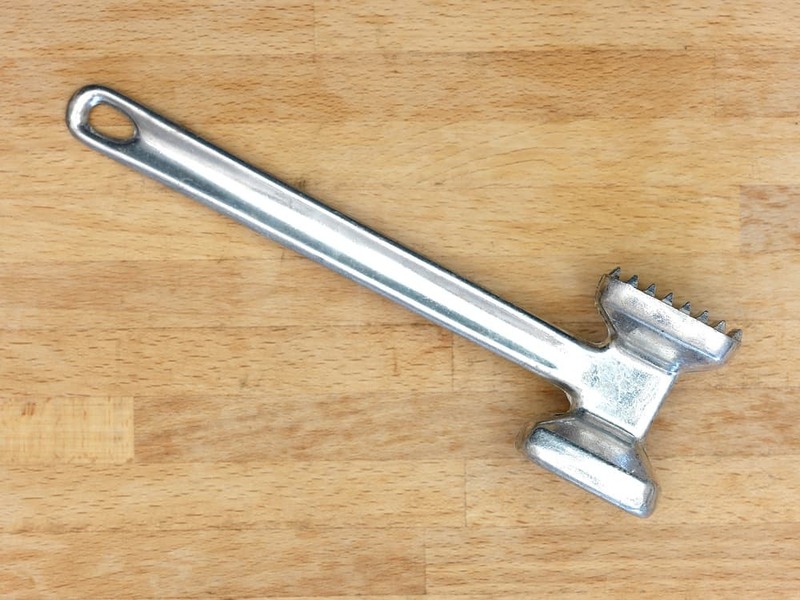 Using the top of your meat tenderizer or pestle, continuously hit the cloth and to crush the sugar underneath. Just repeat until you have achieved your desired results. #4, #5, #6, and #7 are the best ways I found after a lot of try-and-fail experiments. 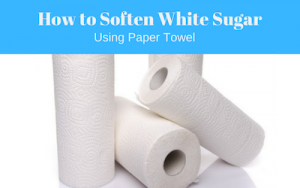 These methods are easy to follow and help you get softened white sugar with ease. This is an easy method with very little work required from you. Place your sugar in a deep oven-safe casserole dish. Lightly spray your sugar with water. Bake sugar for around 15-20 minutes. Take out the casserole and tap a sugar chunk to see if it is breaking off easily. If the sugar is not breaking off easily, put it back in the oven and repeat after the 30 minutes. Do not repeat the process until after your oven and sugar has had a chance to cool, otherwise you might end of melting the sugar. Once your hardened sugar is breaking off easily, gently tap all chunks until you restore original texture. Place your sugar in a microwavable container. 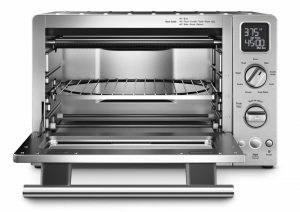 Set to high heat for 5 minutes. Take out the container and tap a sugar chunk to see if it is breaking off easily. 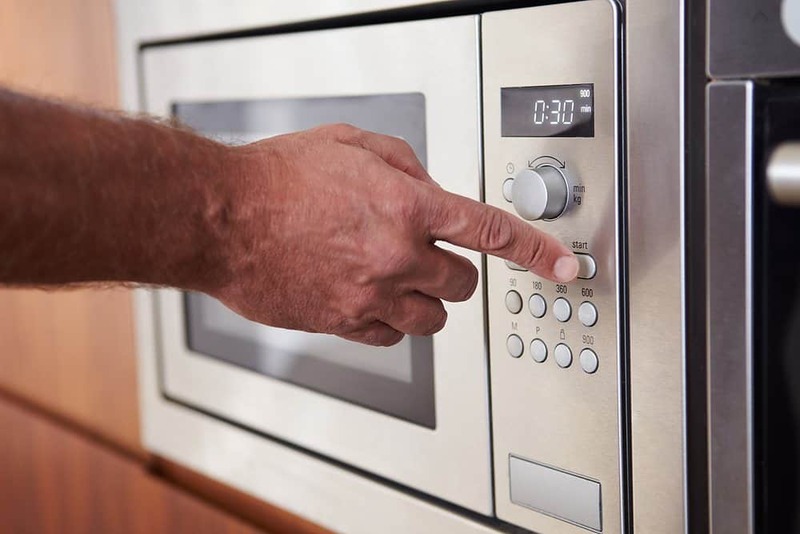 If the sugar is not breaking off easily, put it back in the microwave and repeat the process. Do not repeat the process until sugar has cooled or you might end up melting and burning it. You can also use a food processor for this method as long as the chunks of your hardened sugar are nottoo hard. For this process, simply pour in enough sugar into your grinder or food processor. Check your manual to see what your grinder’s or food processor’s capacity is. 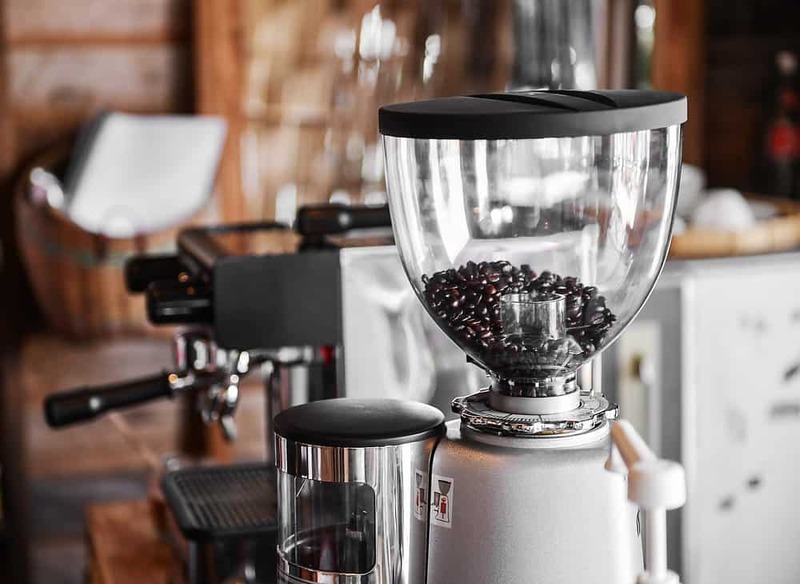 Only fill up to half of your food processor’s capacity or you will risk breaking it, but you can follow your coffee grinder’s capacity without much concern. This method is the fastest method. Make sure you store properly afterwards. Another quick and easy way to soften your hardened sugar is by steaming. Fill a deep pot with about two cups of water. Place your hardened white sugar in a microwave safe bowl or high-heat tolerant bowl. You don’t want your plastic bowl to melt during this process, and you don’t want your glass bowl to break under the heat either. Make sure the water in the pot is reaching less than half of the height of the bowl. Reduce the amount of water if needed. Make sure your pot is covered to make sure heat will be circulating inside. 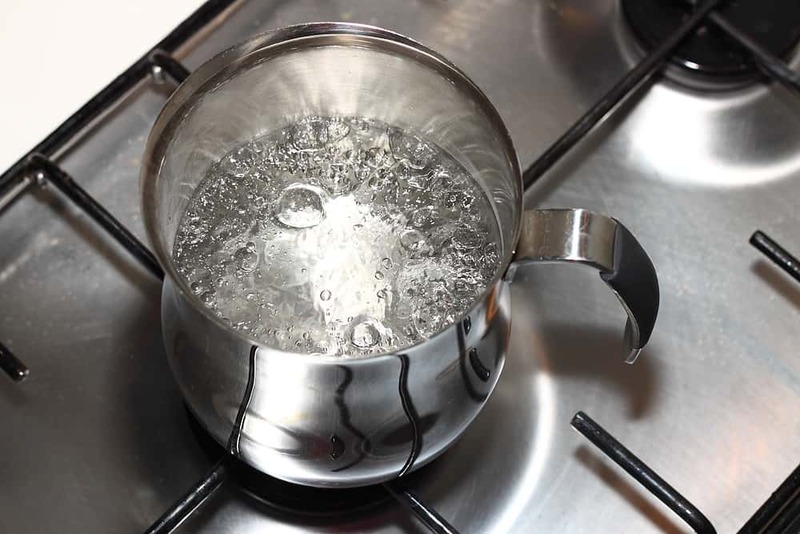 Bring water to boil with your bowl of sugar being steamed inside for around 5-7 minutes. Closely monitor water level to make sure it hasn’t dried up. Replenish water as needed. Tap a sugar chunk with a spoon to see if they are breaking up easily. Let sugar cool and repeat the process if sugar chunks are not breaking off easily yet. Remove bowl from water and press chunks with the back of a spoon to break off all chunks. 1. Always Keep your Sugar in an Airtight Container. I found that dark containers keep my whitesugar in perfect form as compared to using my old clear containers. Dark containers can keep both heat and light from your white sugar leaving it in better form compared to clear containers. 2. Place your White Sugar inside the Fridge. If your house gets too hot, you may choose to place your white sugar inside the fridge. It is important to remember though that once you have put it in the fridge, it is better to keep itthere. Otherwise, the change in temperature may also cause moisture to form. Whether you store your sugar in room or in the fridge, a slice of bread can help absorb moisturefrom the inside of your sugar container. This is a very effective trick especially if you are in areally humid area, note though that your bread has a shelf life and you will have to replace the bread several times in a week. Unlike most things you see in the grocery, sugar does not have a definite shelf life. It can last up to several years, depending on how well you keep them. 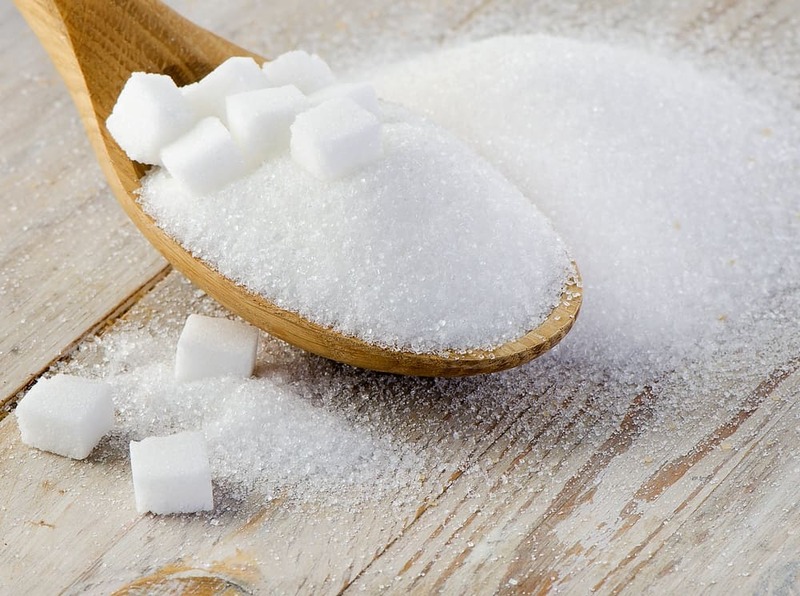 If your sugar has gone beyond restoration, you can always mix it with water and boil to make a liquid sugar sweetener, or caramelize it to use withother recipes. Let me know what you think and if you have tried other methods that has worked reallywell for you. Just leave me a message in the comments below. Share with your friends if you have foundthis article useful. I tried the microwave method. The sugar melted. All of it. Don’t recommend it at all. just 15 minutes. Turn oven off, leaving sugar in for 1 hour. Sugar should flake apart easily at that point. Store in airtight container. Sugar will not clump up again. Got this info directly from the product customer service. Works every time! I tried the microwave method, and it worked fine. Because my sugar was already hard inside my clear glass container. I pooked it with a long fork and released it into a large plastic bag. Going to keep my sugsr in a dark container from now on ! Thanks. I came here because I have a brick solid enough for an elephant to stand on without crushing it. It easily can be used as a weapon. But I dont have an apple available. The apple is the only way I have used. It is the easiest most efficient way. Ever since I was a little girl my grandma told me about it. I have always been surprised it works. But other fruit doesnt, So it makes me think it has something to do with the gasses in the apple.